Hybrids used to be a niche very few buyers were interested in, but thanks to tax benefits, cheap fuel costs and relaxed driving dynamics they’re becoming far more popular. We’ve picked out a cross section of the various hybrids on sale, ranging from fairly affordable and simple through to pricier plug-in SUV models. Click through the gallery to see our picks. You don’t have to buy a big car if you want a hybrid – you can get a small hatchback, thanks to Toyota. The Yaris hybrid uses a 1.5-litre engine linked to a battery pack, electric motor and CVT automatic transmission. It’s one of the smoothest and most relaxing small cars on sale and works fantastically, keeping the stresses of urban driving at bay. Unfortunately it’s at the more expensive end of the small car scale, with prices from £15,295 for a car with steel wheels and a basic infotainment system. 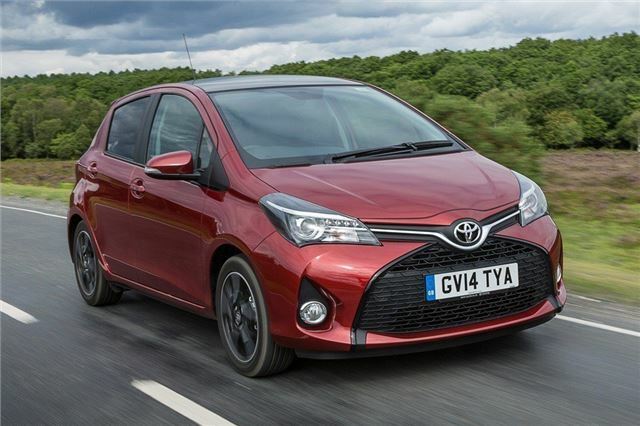 If you want a higher level of equipment you’ll have to spend more, which might be tricky to justify considering the size of the Yaris.